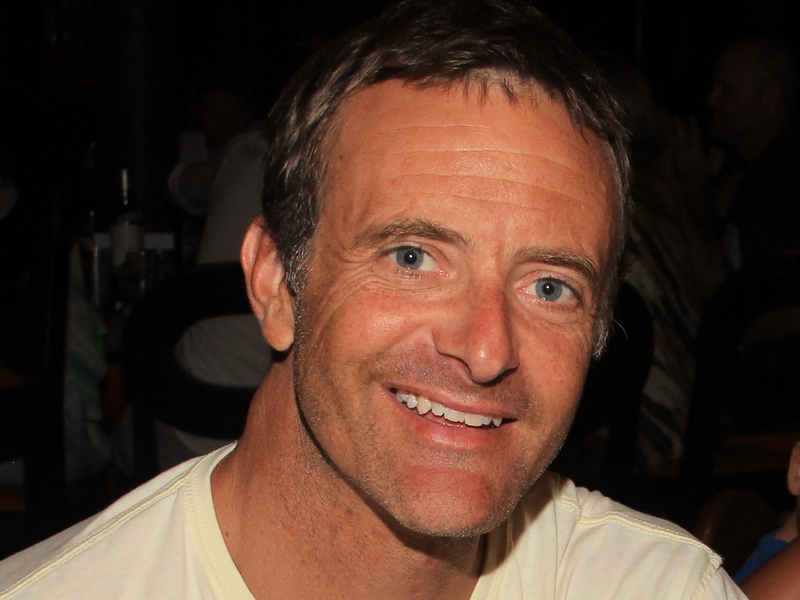 Guy Olbourne, Managing Director of new WYSE Travel Confederation member Surf Camp Australia, took some time out to tell us the story behind the first surf camp in Australia, what you can expect when you learn to surf and his feelings about free WiFi. Tell us your story. How did your business get started? I came up with the idea while living in Whistler, Canada in 1996. Having been a surfer since I was a child, snowboarding became my next natural love. After meeting many young, adventurous people from all over the world, the one main thing I noticed they all had in common was that when they travelled to Australia they wanted to try surfing. I never realised just how much Europe and North America perceive Surfing as an Australian cultural pastime! My initial thoughts were to take some friends surfing, but soon realised there was an opportunity to start a business by taking people surfing. At the time I did not know anything about the surf or travel industry so I continued my research (travelling the world) until October 1999 and literally put my feet in the sand upon returning to Sydney at 25 years old, and got busy making my dream happen. The full market support, endorsement and sponsorship that we get from surf brand Rip Curl allows us to supply the highest quality product on the market to all of our guests. We also only do multi-day surf camps because we know you cannot learn or feel like a surfer in just one day! Our product evolved from listening to our customers. As a completely transparent operation through all social networks and online reviews, our customers are, and always will be the best sales team we can have! We will keep doing what we do and will continue to be the best at it. 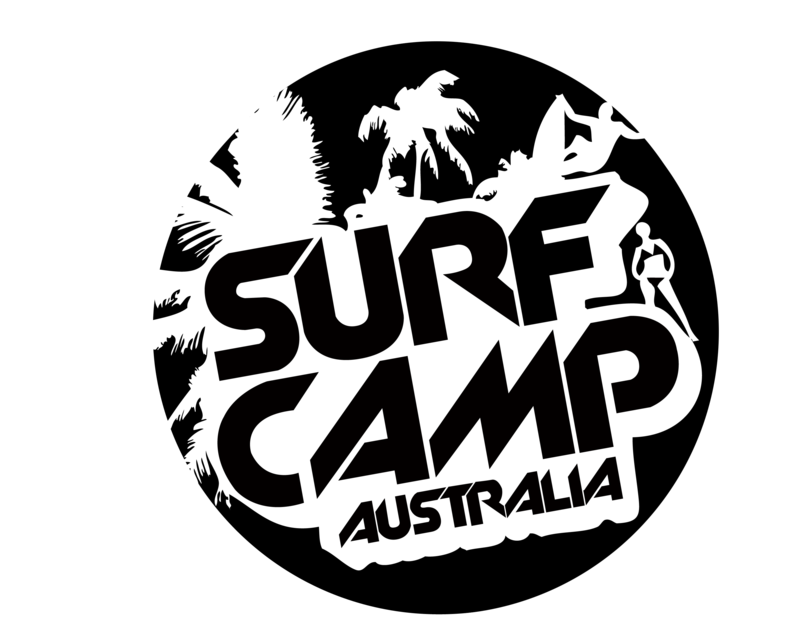 Our focus will remain solely on being the best Australian learn-to-surf camp company. I believe we have a duty to turn off free WiFi . Yes!!! Turn it off. There is an obvious growing trend of socially insecure travellers. It’s too easy to talk to friends back home when they should be living in the moment and meeting people that might/will potentially influence their future. I would not be where I am today if smart phones were around in the 90s. Walk into any hostel foyer or backpacker bar and see for yourself. No doubt there is a time and place for free WiFi , but let’s bring back the essence of youth travel – the real social network! Having attended WYSTC conferences for more than a decade, I have a love for the industry that will never leave me. I really look forward to being a part of the confederation for many years to come. Any top tips for people starting out in the youth travel sector? Focus on quality service from start to finish. Listen to all your customers’ suggestions and never lose your passion of why you started in the first place. You can’t fake passion!